It's been a while since I really fell in love with a red lipstick. I was truly excited to get this exciting information from L'oreal. 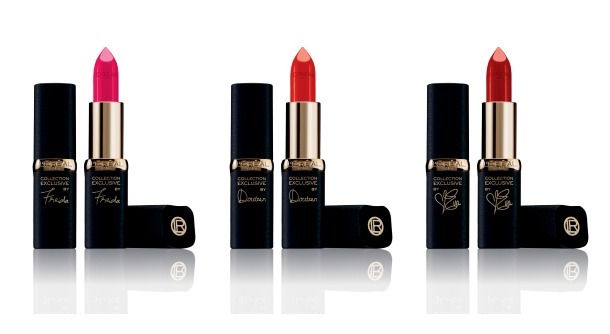 I know so many people who freak out when they see a red lipstick. 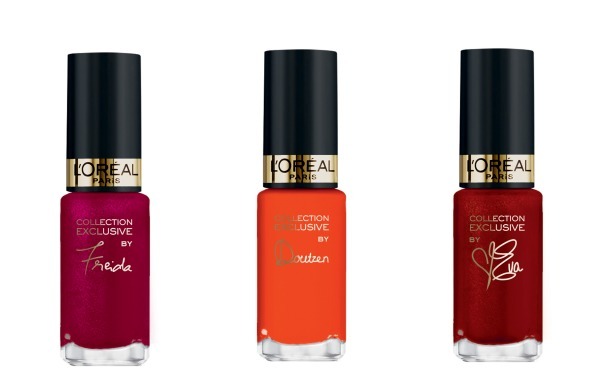 This collection may help some ladies get their first red inspired by their favourite celebrity L'oreal beauty ambassador. 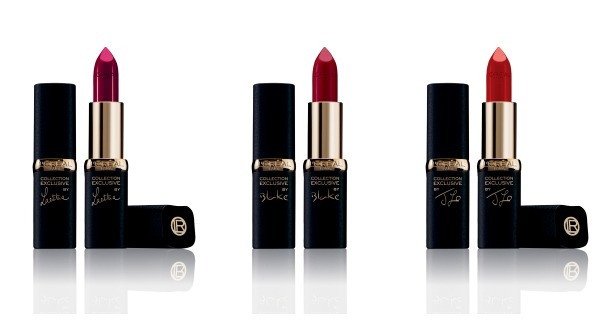 These lipsticks are available in November! a Classic Red to a Fiery Red to a Ruby Red. My favourites are Blake & Laetitia! I was trying to think of the perfect bridesmaids gifts to give out and was stumped. I really wanted to give the girls something that they would cherish as an appreciation of them putting up with me. That's when an idea of personalized jewellery came to my attend via an email. *Light bulb* It's unique and personal. As a beauty blogger, one of my favourite things is getting to meet the creators of a product. 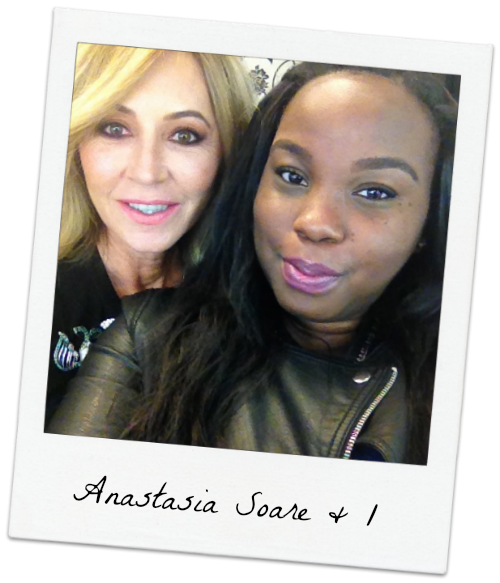 When I received an email from Sephora asking me if I wanted meet with Anastasia Soare, brow expert and beauty specialist to the stars, I responded with a quick yes! An area on my face that doesn't get as much TLC as it should is my brows! I never know what products to use to get the perfect look. At the event, I got to have a one-on-one with her (She did my brows!!!) and speak about her key products. From our talk I discovered that I need to invest in brow stencils! They're easy to use and made of plastic that can cleaned and reused. A fuller brow works for my bone structure and I need to stop talking so much off the top and let them grow in. Anastasia Beverly Hills DIPBROW™ Pomade is a bride's best friend! I'm overdramatic but I fear I'll sweat out my brows on my big day. Anastasia suggested using the DIPBROW™ Pomade because it's smudge-free and waterproof. Go in with light strokes to get a natural looking brow. She picked the colour Ebony for me. Every girl has to have a Brow gel in their possession. To set your brows it's good to finish them off with a gel. 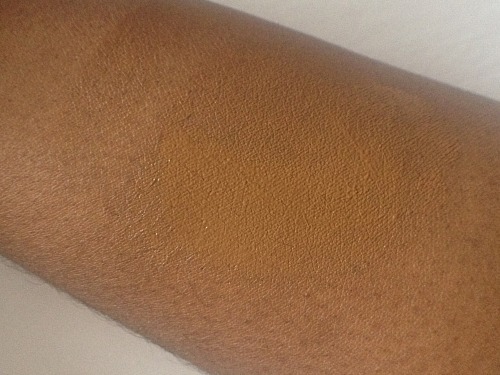 Clear is perfect because it goes with all skin tones. What are your brow must haves? How do you perfect a perfect product! One of the first brands I discovered at Sephora was Make Up For EVER. They have the most pigment, pure and innovative products on the market. 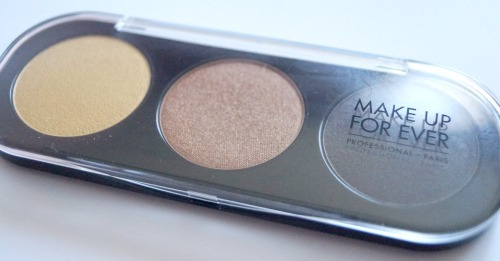 A few weeks ago, I was invited to a MUFE party which introduced us to the new line of shadows. I'm so impressed. 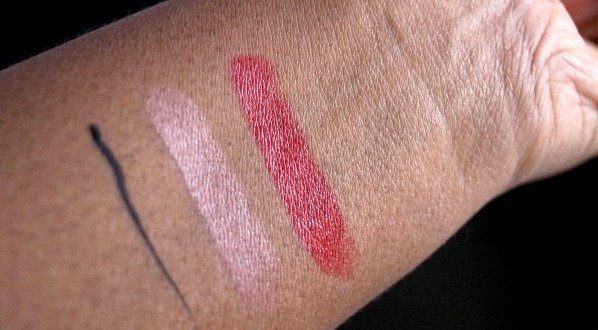 Each swatch was silky and vivid. We also had the opportunity to customize our own MAKE UP FOR EVER Custom Artist Palette! I wanted to make a palette that could used be for every occasion. One requirement for me was that it HAD to have a deep/rich dark brown. 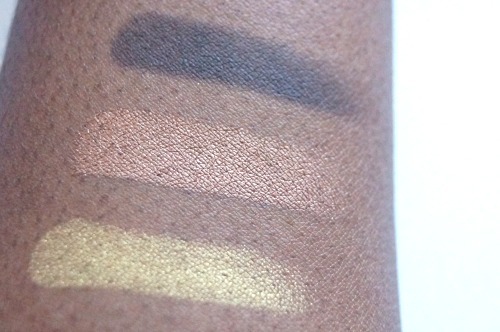 For a deeper-skinned woman of colour, this would be the ultimate face contour colour. 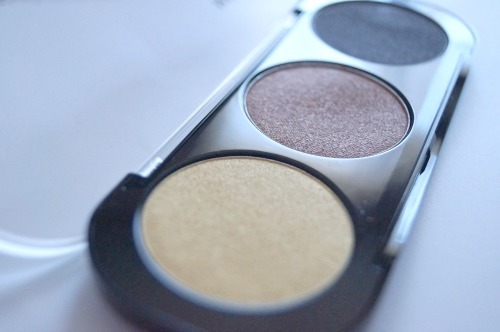 These shadows ($24.00 CAN) blend effortlessly, come in 210 colours and five different finishes. 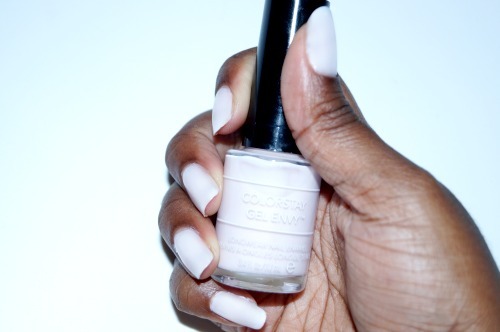 I'm just adding another cure-less gel polish to your list of must-haves. Don't get me wrong.. I love gel-based cure polishes but the removal is a pain. Who has time to stick their hands in acetone or spend time picking it off (damaging their nail beds). 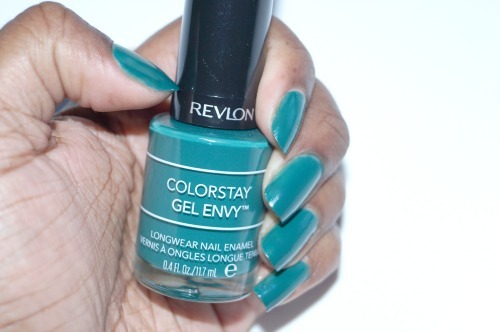 I've been playing with the Revlon Colorstay Gel Envy™ Longwear Nail Enamel ($8.99 CAN) for a couple months. I just received the perfect fall nail colour from them in the mail- so I decided to share them. So far, I have tried a few polish based gel polish brands. 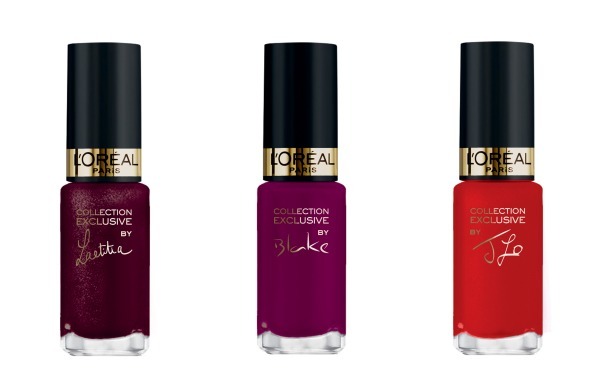 For me, the Revlon Colorstay Gel Envy™ Longwear Nail Enamel is equal or if not a little bit better (due to the 2 step process) then the L'Oreal Extraordinaire Gel-Lacquer. At the bottom of the totem pole is the CND Vinylux polishes. The only con I have about the Revlon Colorstay Gel Envy polishes is that you should not add more then two coats of colour. I did it and it took a really long to dry. Other than that these are pretty fantastic! I feel like we completely skipped Fall, it's getting chilly. With a change in the weather, expect a change in your skin. 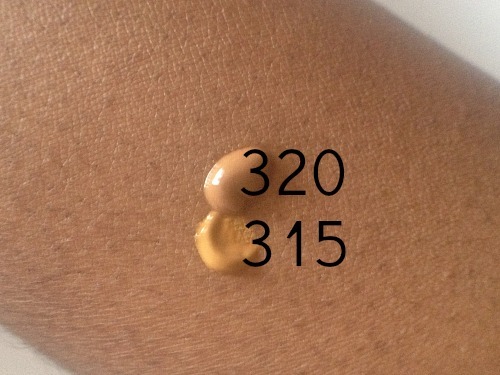 Serums are amazing if you want to retain moisture throughout the day & night. If this current weather is any identification of the type of winter we will be getting, this is a MUST have. 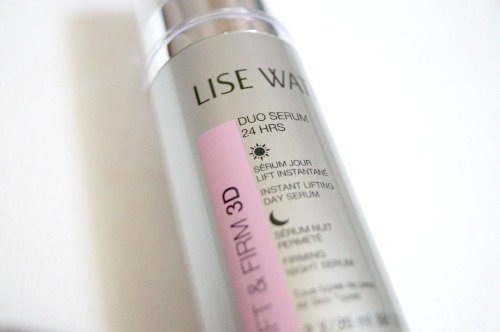 Lise Waiter Lift & Firm 3D Duo Serum is two serums in one! Day formula: Instant lifting forms an invisible mesh on the skin’s surface for a visibly firmer appearance throughout the day. Night formula : Lasting firmness regenerates all night long to visibly firm the skin. 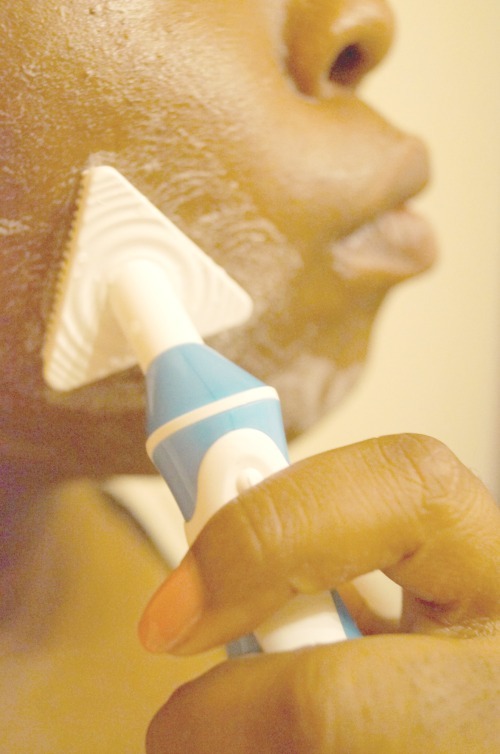 Nothing is better than using a gentle cleanser to effectively clean your pores. Use with a cotton pad on dry skin or on wet skin. 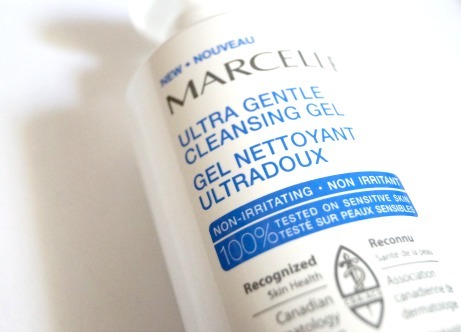 This non-comedogenic gem is made in Canada and can be found in your local drugstore. Are you battling uneven skin? 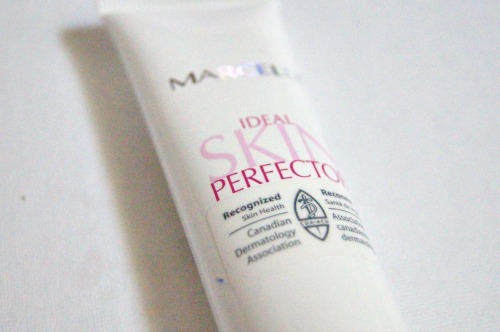 If yes, then give Marcelle's Ideal Skin Perfector a try! Apply it in the morning and/or night before your moisturizer. 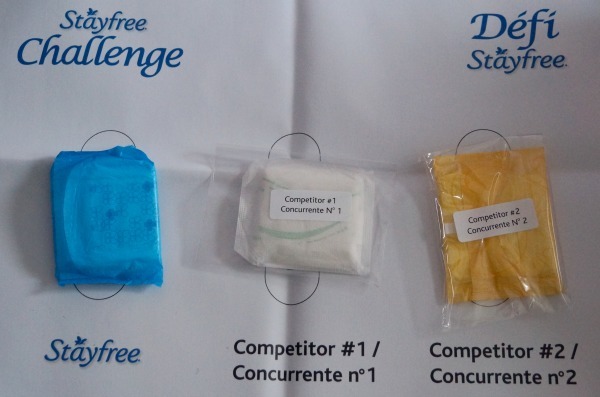 I was asked to take the Stayfree challenge a few months ago but passed on the opportunity. I'm not sure what happened after but I started to see a barrage of pad commercials on TV. With sooo many claims out there, I became curious if my brand was even doing the job. When the opportunity came around the second time ,I knew that I had to participate. 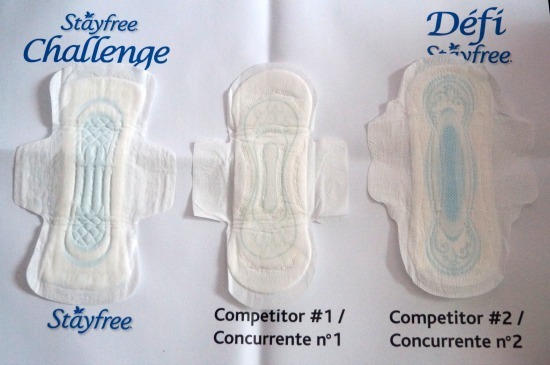 What do you look for in a pad? 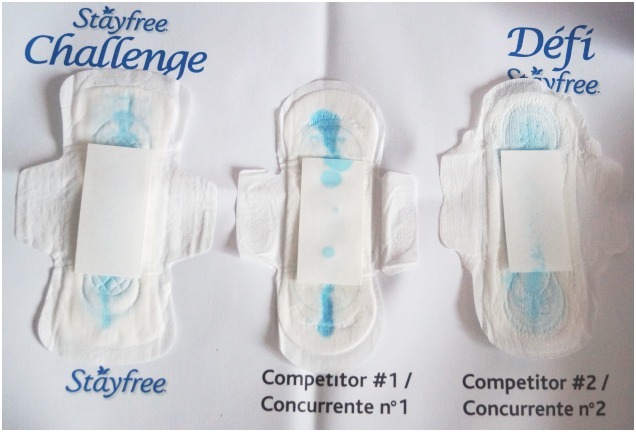 I look for a product that is going to do it's job and keep me comfortable during my time of the month! Well Stayfree has declared it's self to be the one of the best brands out there. Let's see how they measure up compared to the top ultra thin pads out there. The first thing I did was take out the placement sheet and place each pad where they were supposed to go based on the diagram. Then I poured the liquid at the center of the pad and waited 30 seconds for it to absorb. Then I placed a blotting sheets on the center of the pad and added the weight on top. I waited five seconds and then removed them to reveal the results. Stayfree is a brand that I have never used in my life but wow! I'm generally surprised with by the outcome. Especially since I know that the brand that I'm using right now is a thumbs down. Are you a Stayfree user? It's always good to have a quick and easy back to school look. I remember getting to college was 90 mins to 2 hours bus and train ride. For three years, I had to wake up really early -just to make sure I'd get there on time. I had only five minutes to get my routine down. 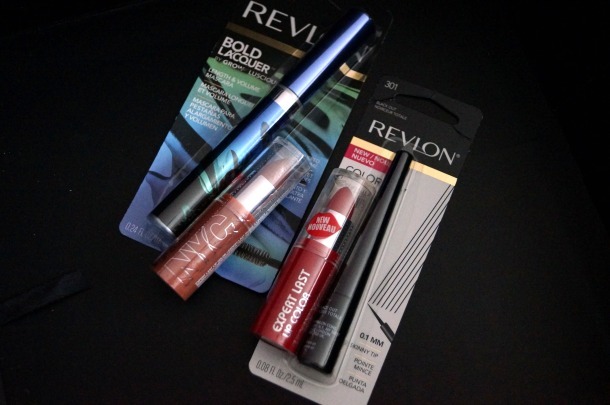 My three go-to products were: Eyeliner, mascara and lip colour. Well all know the best place to get all your skincare/beauty needs is at Walmart! Back to School challenge. 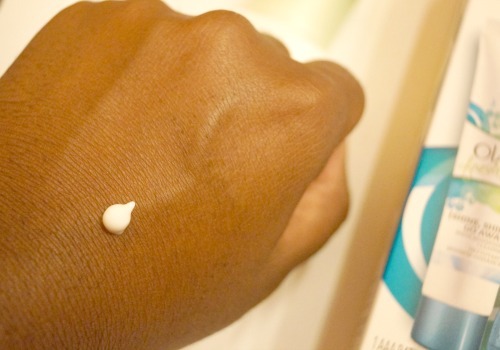 Check out my skin care post using products I bought from Walmart. I picked three brands that will make your life easy this up-coming semester! The walmart beauty section is one of my favourites because they have so many rollbacks on their prices. Also they have everyday specials like bonus beauty packs and crazy everyday deals like the 2 for $3.00 NYC lipsticks. I feel like a wedding show veteran right now. I've been engaged for over a year and I have attended four shows. Overall- they're worth it. When I was going to school skin care was #1 on my list. Yes...it came before my school supplies and outfits. I was blessed to go through elementary school - college with perfect skin. I think it came down to having the right essentials. 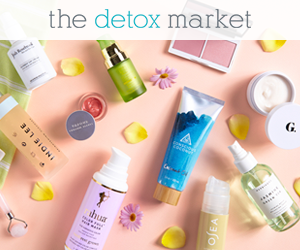 The best place to get all your skincare/beauty needs is Walmart! I love Walmart because it's a one stop shop. Literally everything is under one roof! It was fun going through the aisles and looking at all the makeup/skin care stations. 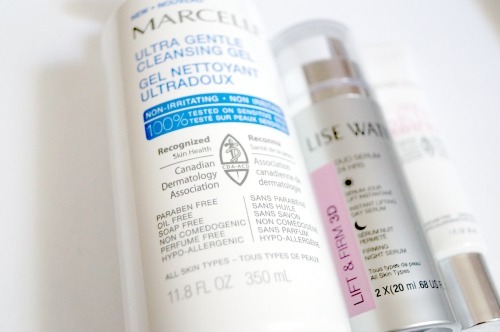 I picked three products that will make your skin ready to battle the up-coming semester! 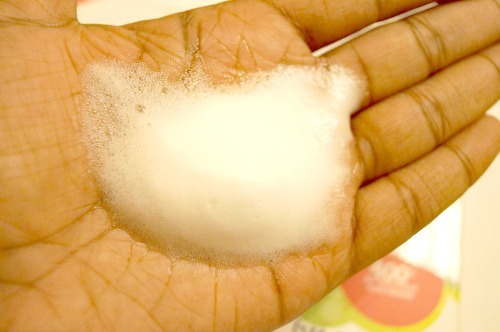 Wet your skin and apply Simple's foaming cleanser into wet skin with your finger tips. 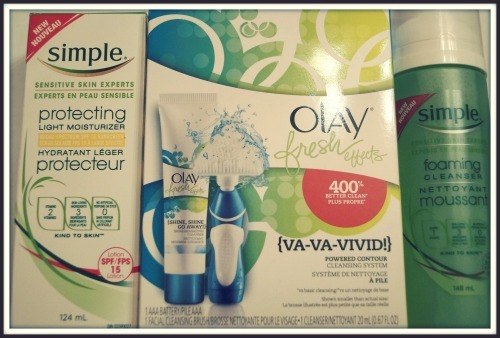 To get out all of the dirt and impurities use Olay Fresh Effects's Va-Va-Vivid powered contour cleansing brush. Use it on your face in a gentle circular motion. 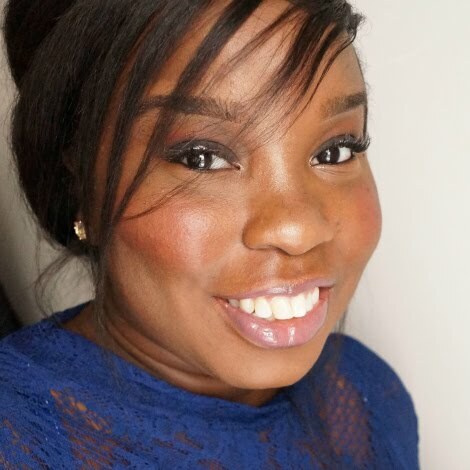 Here is another foundation to add to your list for women of colour. We all know how hard it is to find a foundation that is not to "red" or not "too muddy". I found one which can be found in your local drugstore. I should let you guys know that this is not a review. I just wanted to put this out there for any looking for something affordable to try. try Covergirl's Ready Set Gorgeous ($7.99 CAN)! This liquid foundation's oil-free formula provides medium coverage to even skin tone and cover imperfections. The result is a flawless, natural look that lasts all day. Apparently this foundation has a built-in powder system to fight shine and sweat. them both to get a custom colour. 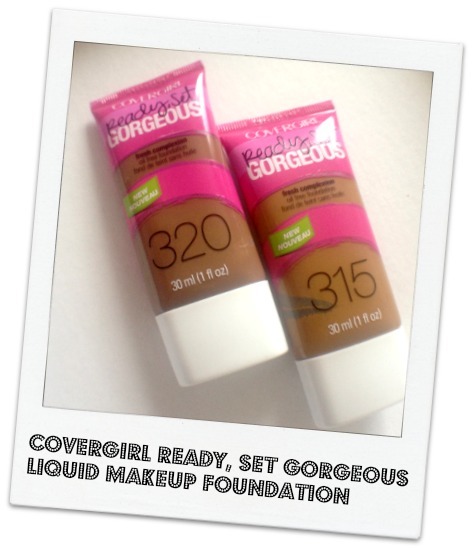 Have you seen COVERGIRL Ready Set Gorgeous Liquid Foundation in stores yet?